Please note until further notice I am unable to accept new, ongoing nail clients in the studio. My dream of owning a self-sustaining small business has come true thanks to my wonderful clients and I can't thank you enough. Between my studio work and my education schedule I am fully booked. If you would like to be placed on a wait-list for a new client opportunity please visit my Contact page. I am still accepting occasional Corrective Toenail clients. Please email the studio for consultation. 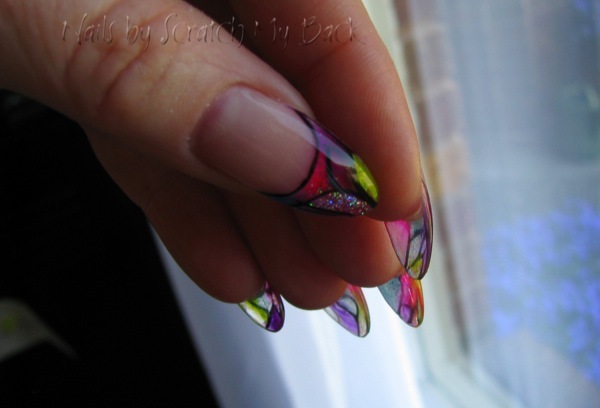 Nail shapes have evolved from the squared-off edge. On trend and flattering to hands everywhere are the soft almond or more rounded square. Dare to be edgy with the pointed almond, coffin or ballerina. 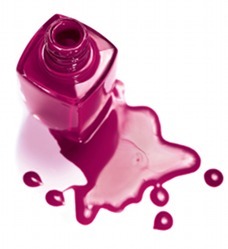 The demand for Shellac will continue to increase as many clients enjoy 2 to 3 weeks’ wear with no chips, smudges or dents. Your nails will be perfectly dry at the end of your appointment. This year we introduce Shellac Luxe, a superior new gel polish from CND with the same great quality you've come to expect, and a 60-second removal (yes you read that right) with No Nail Damage! 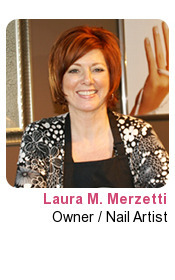 Laura has been in the business of nails since 2003, always learning about nail techniques and new products. In addition to her salon business, she represents CND as an Education Ambassador. She specializes in gel nails and gel polish with an emphasis on nail styles for the conservative to the most daring client! Her business focuses on all aspects of nail care and enhancement services for clients as well as providing education and mentoring to new or experienced nail technicians. Occasionally Laura will enter the competition arena, as she did for the 2010 Contessa awards where she was a finalist in the Nail Art Technician category. She also placed 2nd in the Gel Polish Category in the first theCNTC Nail Competition in London Ontario in November, 2016. She is a sought-after contributor to trade magazines such as Nails, Nailpro and Salon, and has contributed editorial work. Laura continues to embrace new technology, trends and services, and feels the future is looking very bright for the nail care industry. 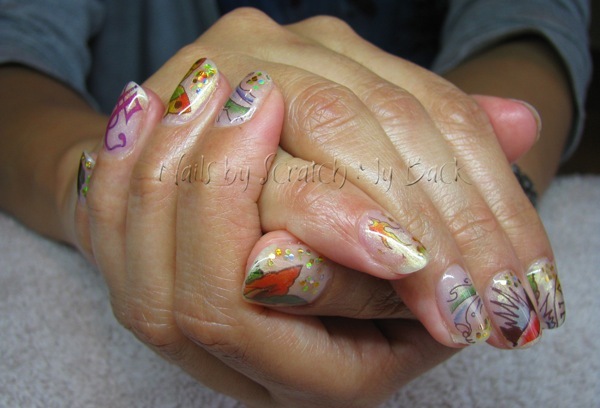 Gel nails overlay with hand painted Burberry nail art design. Gel nails and Rockstar toes with hand painted nail art on both. Gel nails with glitter tips and hand painted nail art. 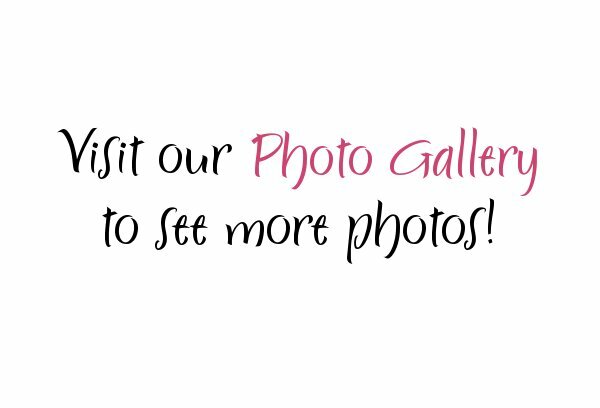 Click here to link to the Photo Gallery.